Clouds of vapour hung in the air. 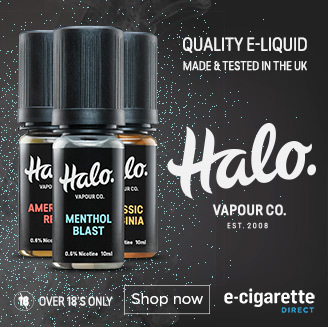 Everywhere vendors, almost all men, often bearded and tattooed, offered demos of their e-liquid. At one point two men blew out massive clouds of vapour in a cloud chasing competition. We were at the 2015 Paris Vape Expo. The branding, the vibe and the people just didn’t match many of our customers. The thing is, those who shout loudest often get the most attention. But that leaves many e-cig customers underserved. So last year we dug into the research to find out the real trends behind the hype. 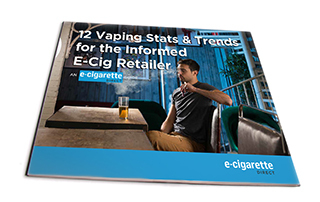 The result is a beautifully designed report with 12 key facts and trends retailers need to grow their e-cig sales. So we’ve designed the report to be easily readable and digestible. As you know from this blog, we like explaining data using simple, easy to read language. We also know that our brains receives information from images 60,000 times faster than it does from text. So you’ll see each key point clearly illustrated with images and graphs. You’ll also find each point ends with take-aways for retailers, explaining how you can use the information to grow your business. We’ll also send you any updates to the stats and trends. This is an extremely useful resource for industry professionals. Quality data and an essential tool that can be used in so many ways. 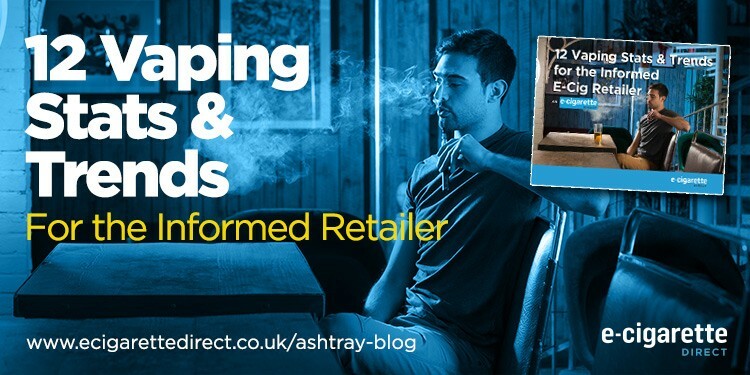 Nowhere have I seen such a comprehensive collection on modern trends and statistics for e-cigarette professionals than in this guide. A must read for decision makers on every level.